MagicCatJenny: Ready Player One by Ernest Cline | Book Review NO SPOILERS! Ready Player One by Ernest Cline | Book Review NO SPOILERS! 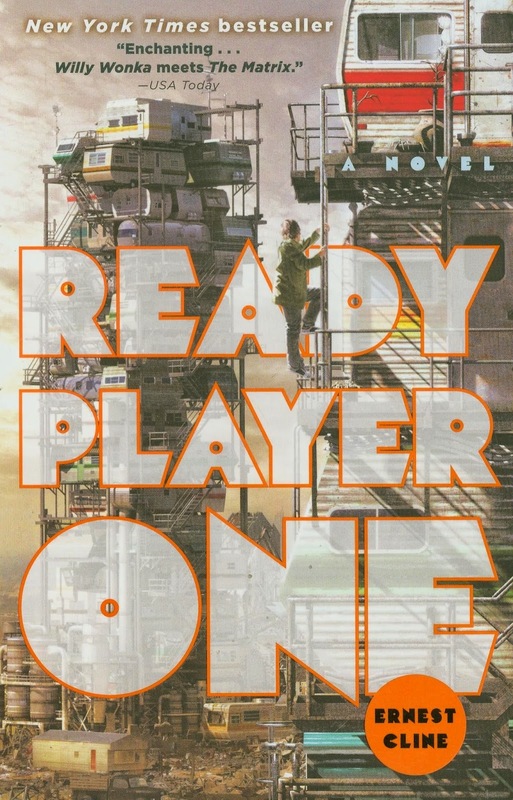 I read Ready Player One by Ernest Cline and let me tell you, I loved it! Book review videos are hard and I try and do them with no spoilers but may I have to to really get into it? I'm learning, let me know what I can do to make my next book review video better.